Check out report cards and the available dates for Bar/Bat Mitzvah of our dear students. 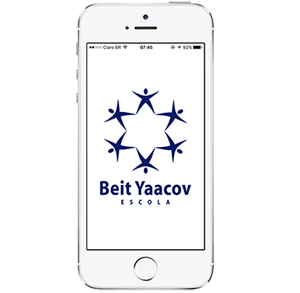 Students, parents and employees can be connected with school via the Beit App Yaacov, available for iOs and Android. One can find schedules, reminders, photos, news and notices, all customized per grade.